HAL Comes to the Desktop? to the desk top computer. Now as even the most casual followers of the HAL project are well versed in the statistics of the HAL9000 system might well ask the most obvious question; how do you do that when the HAL9000 is a three ton computer? How on Earth do you bring that to the desktop computer? 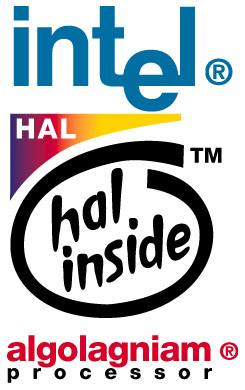 The simple answer is, we can't possibly bring every innovation of the HAL project, such as autonomous operation and self thinking to the desktop, but with the addition of the Desktop Processor Array for UNIX, MAC & WINTEL, we can deliver to you, the average computer user, some of the fantasic breakthroughs of the HAL9000. These include Voice Recognition Circuitry (VRC) as well as the Cycorp CYC Abridged General Knowledge Frame Database (GENBASE) that will allow the use of voice interaction with a varity of legacy software currently in use on various desktop platforms. 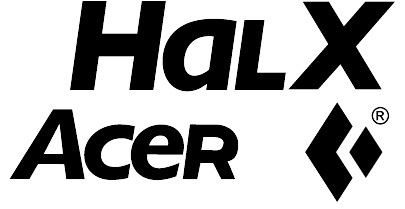 The HAL Corporation did not spring into existance in a vacuum as most of the current press reporting might mislead you to believe, but has been assisted in this effort by many of our partners in the world wide computer manufacturing community, without whom the HAL Project would not have been possible. 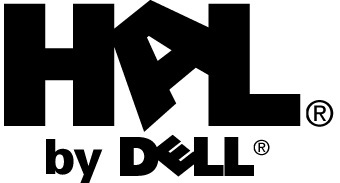 To that end, several of the worlds leading desktop and computer work station manufacturers will offer the HAL Desktop Processor Array (HDPA) under their own brand names and specifically tailored to existing proprietary systems. At a joint press conference at HAL World Headquarters in Urbana, IL, USA on August 1, 1997, the CEOs of participating companies unveiled their prototypes for the HDPA platforms that they will be offering to the public. Information on specific models, upgrading, pricing and availability may be obtained from the manufacturers directly, or by visiting the HDPA Division at HAL Corporation online. You can send us comments or questions about our Web site.